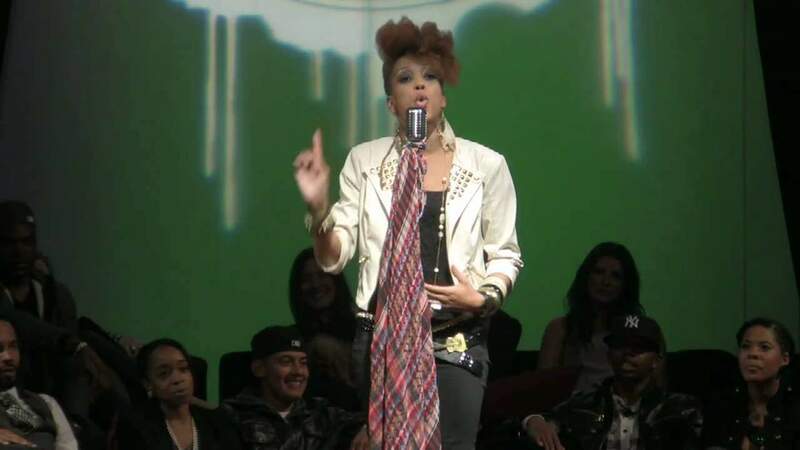 P4CM Official Poet Janette…ikz shares a beautiful piece during Lyricist Lounge 4 on “Waiting”. Check out www.P4CM.com for more poems and the date of the next Lyricist Lounge. Jackie Hill delivers a powerful piece about weed. Check out www.P4CM.com for more poems and the date of the next Lyricist Lounge.